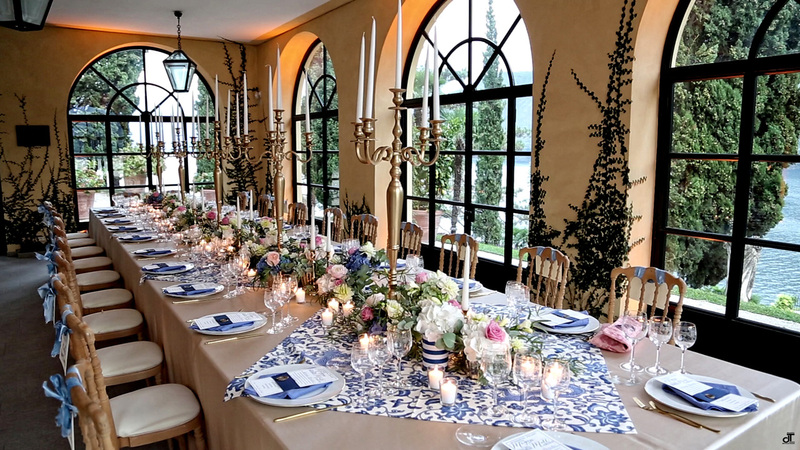 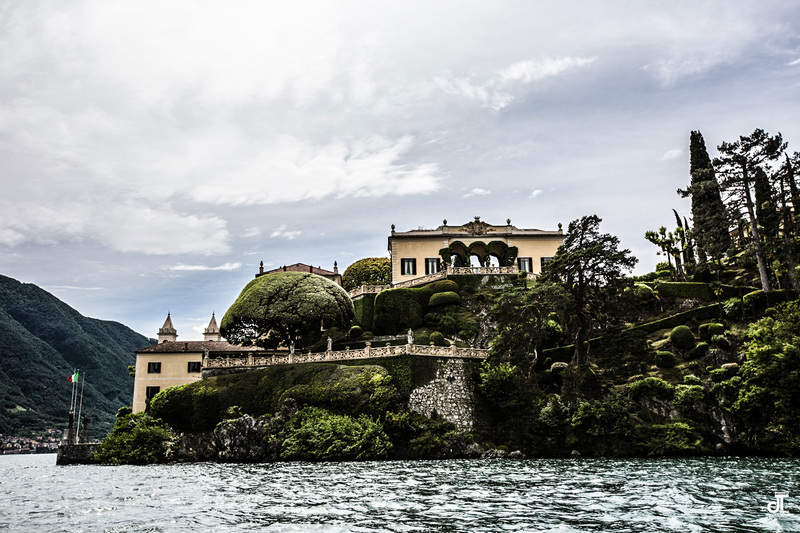 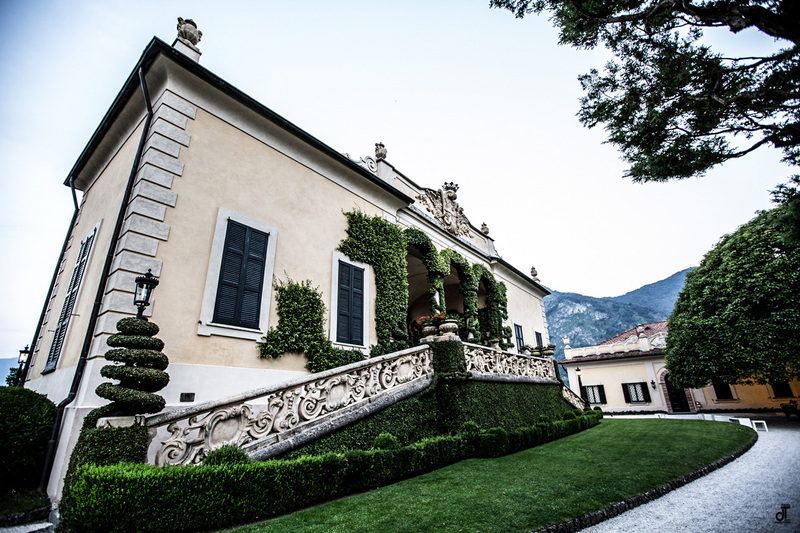 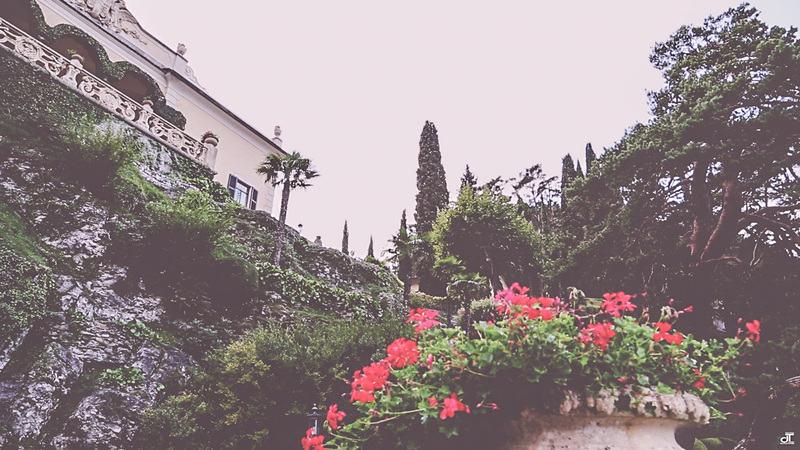 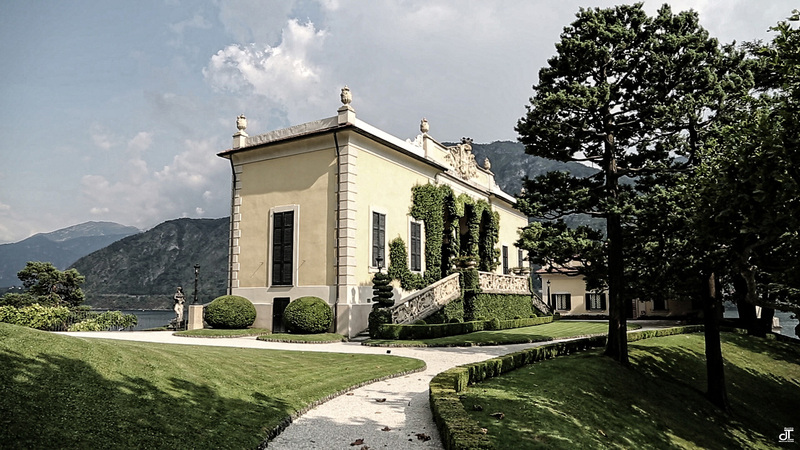 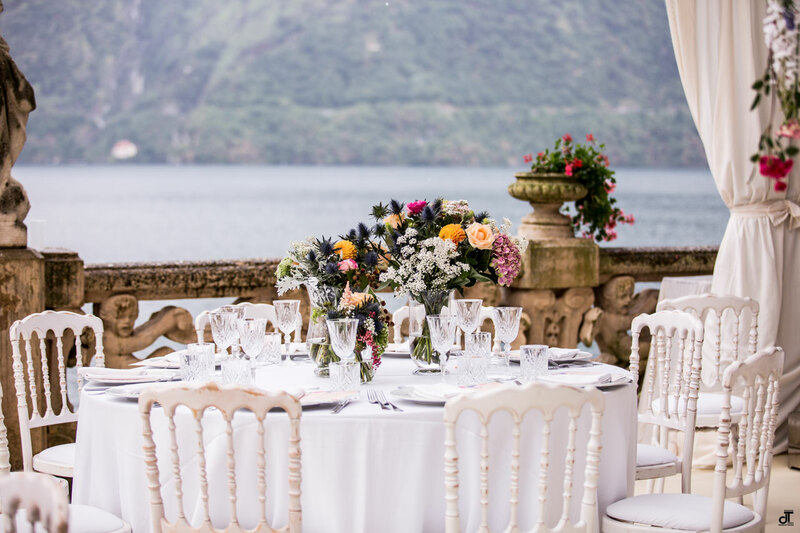 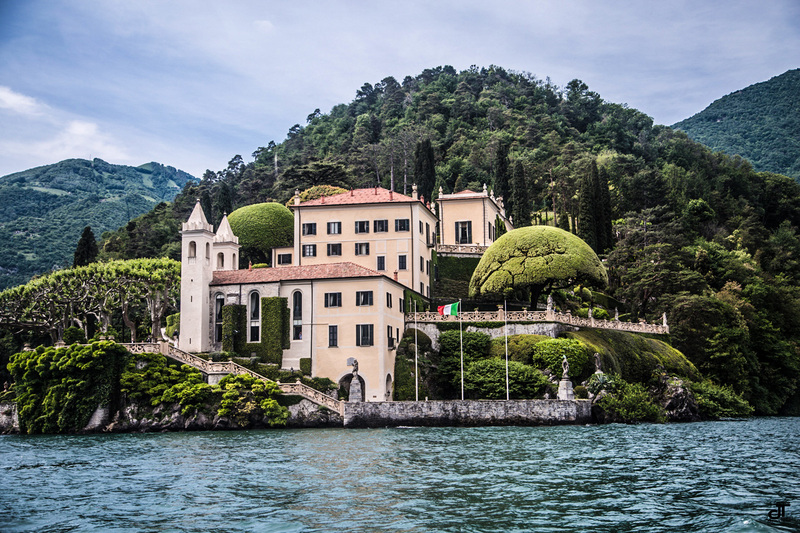 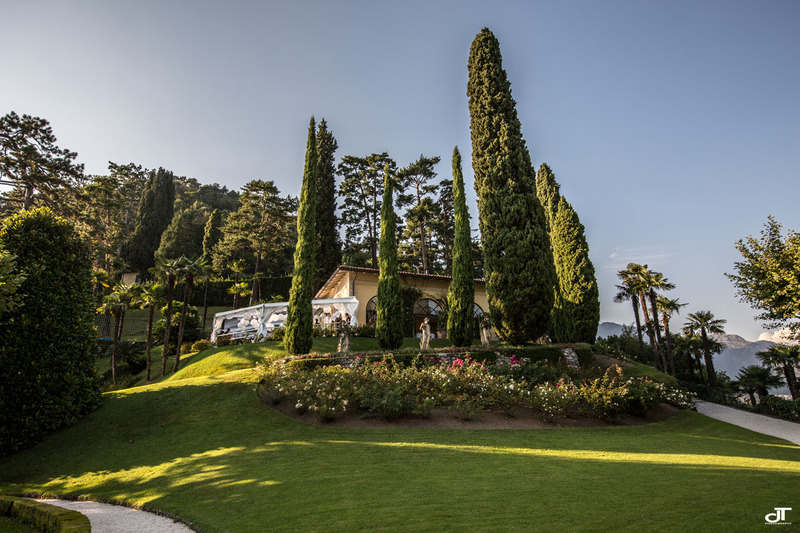 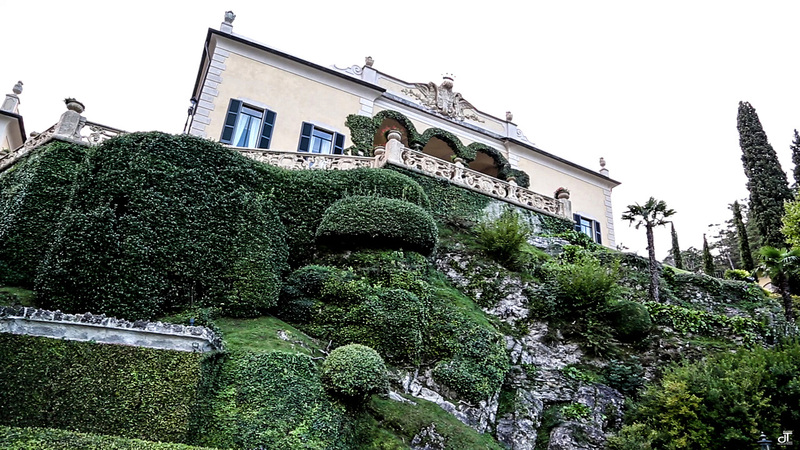 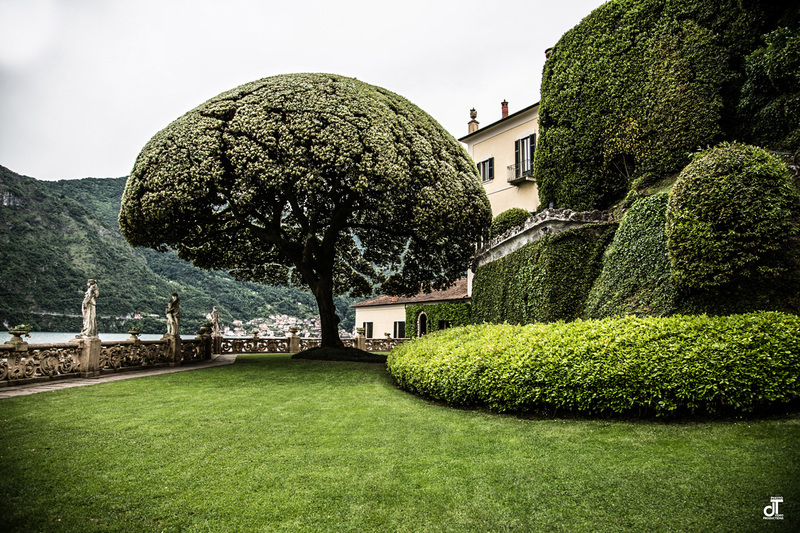 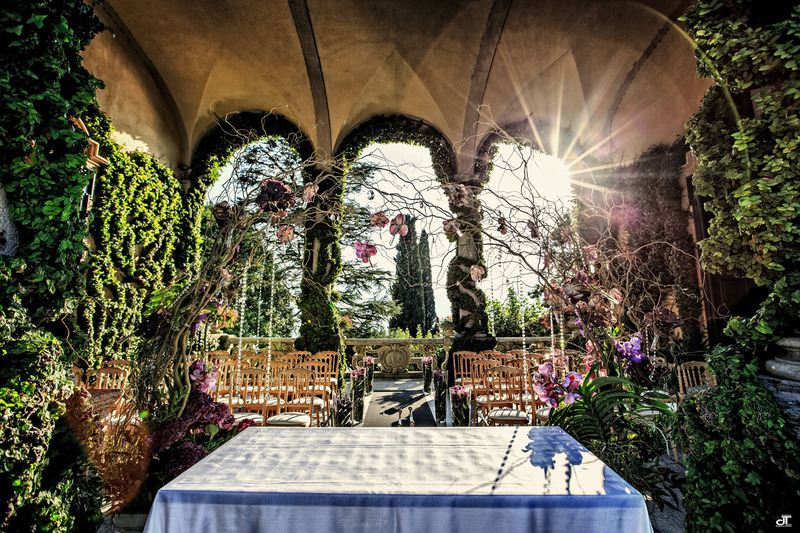 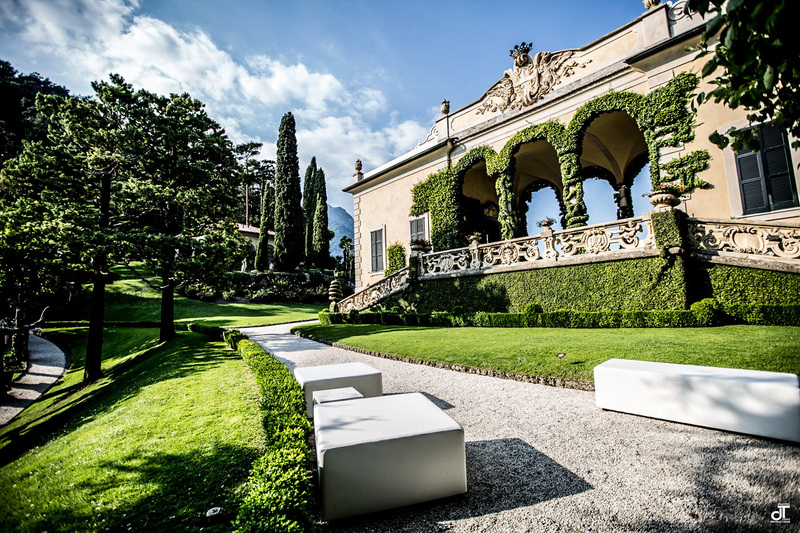 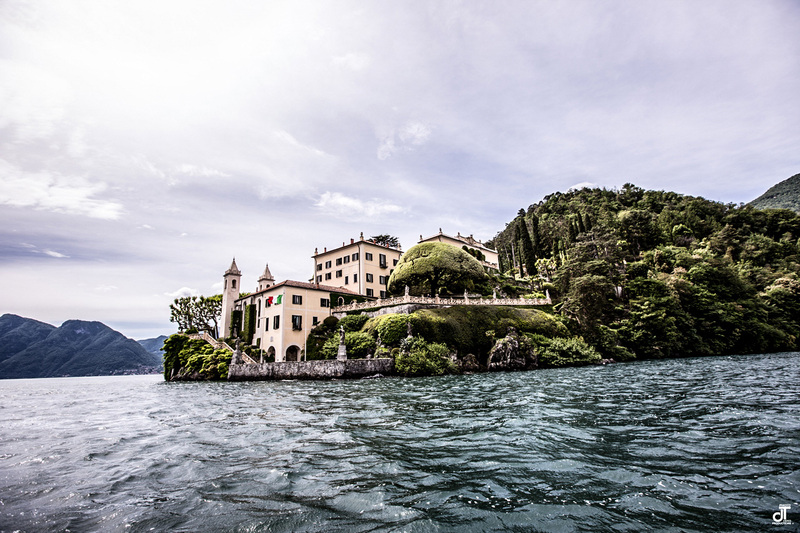 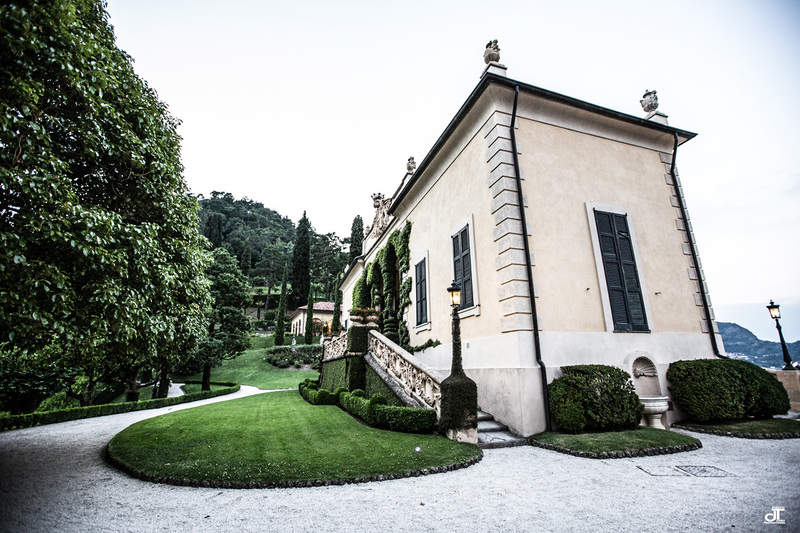 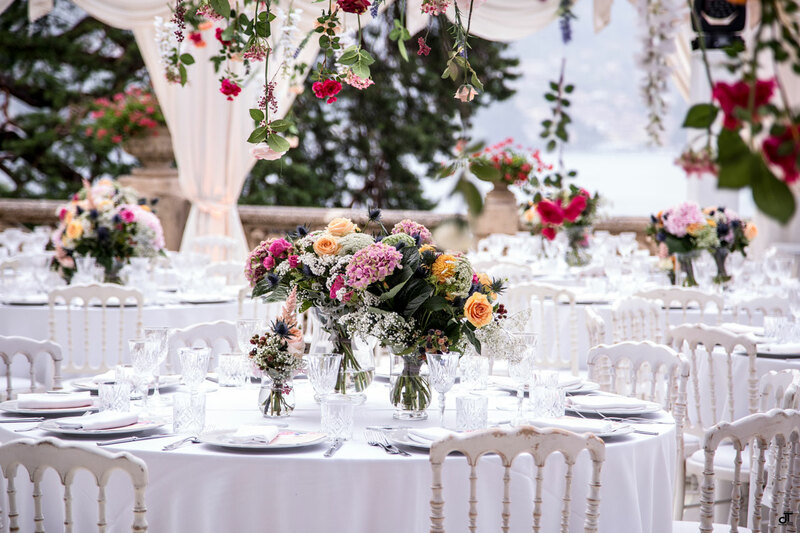 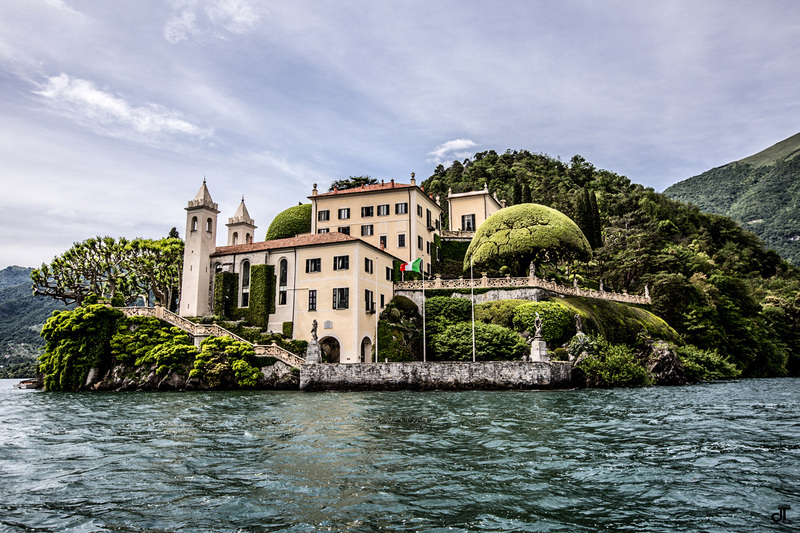 Villa Balbianello or simply Balbianello is a great location in Lake Como, In the District Italian Lakes, one of the most beautiful and fantastic world to realize their weddings. 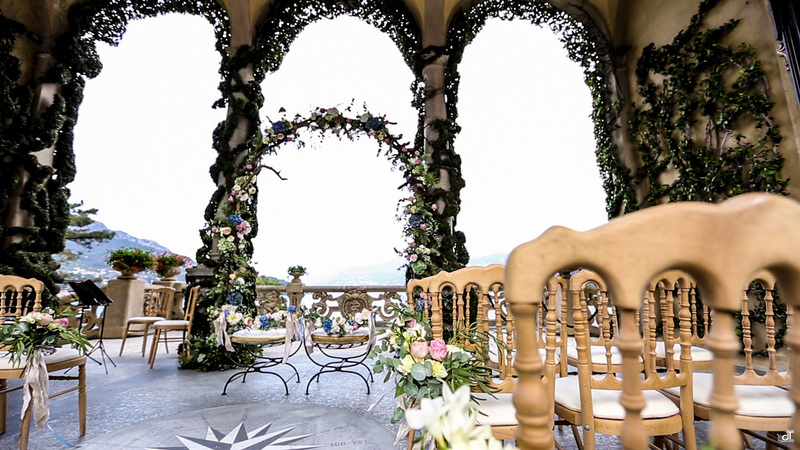 Famous movies were filmed in Balbianello: Star Wars loggia of Villa sets the stage to kiss between the princess and the young Anakin and Padmé Casino Royale Martin Campbell to name a few. 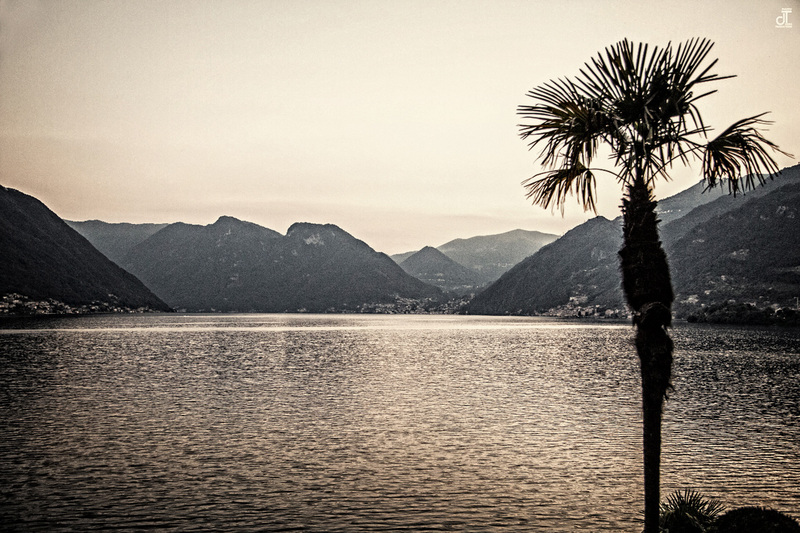 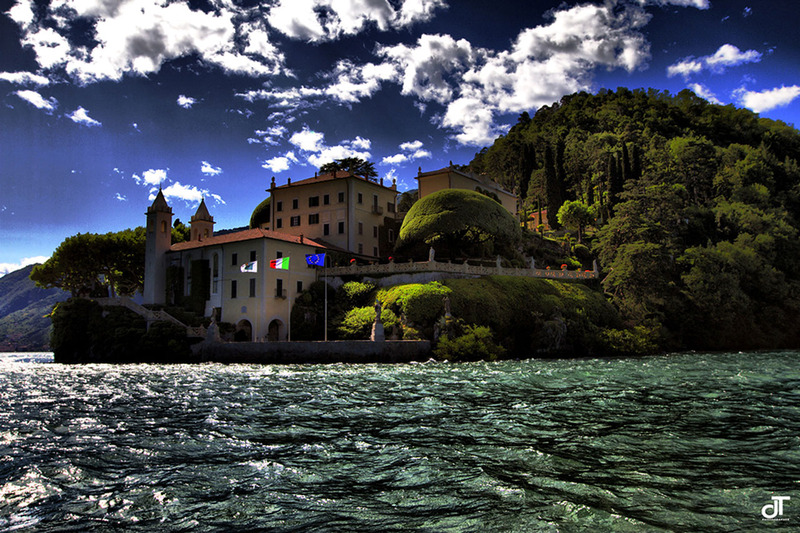 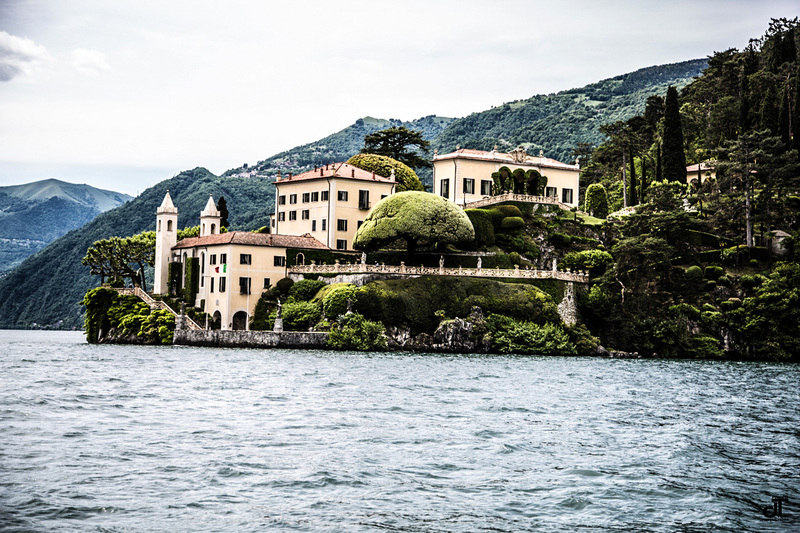 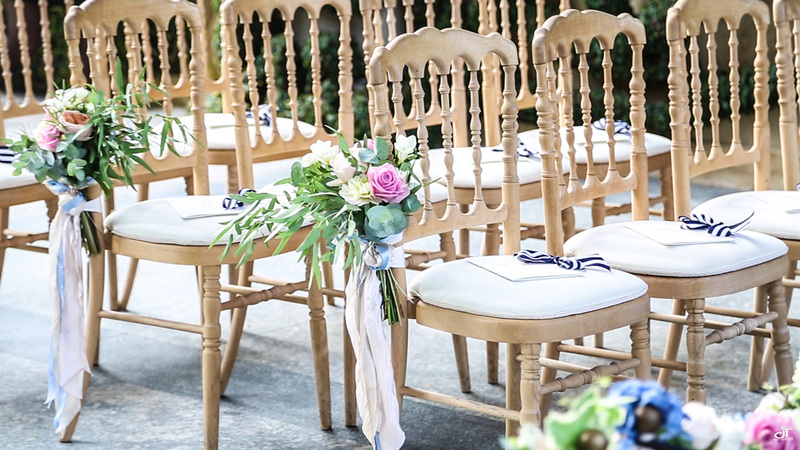 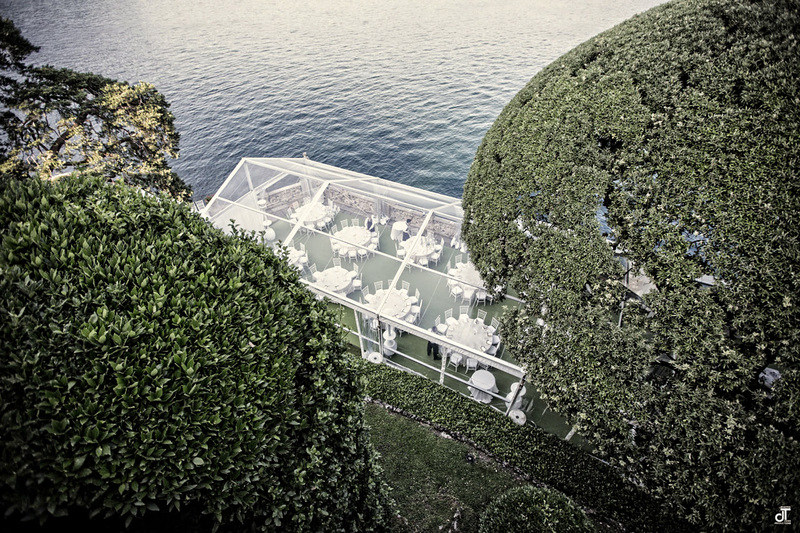 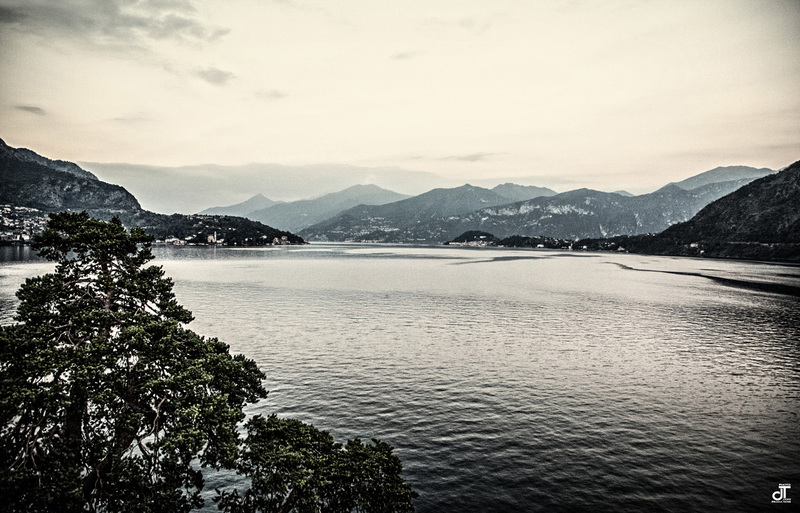 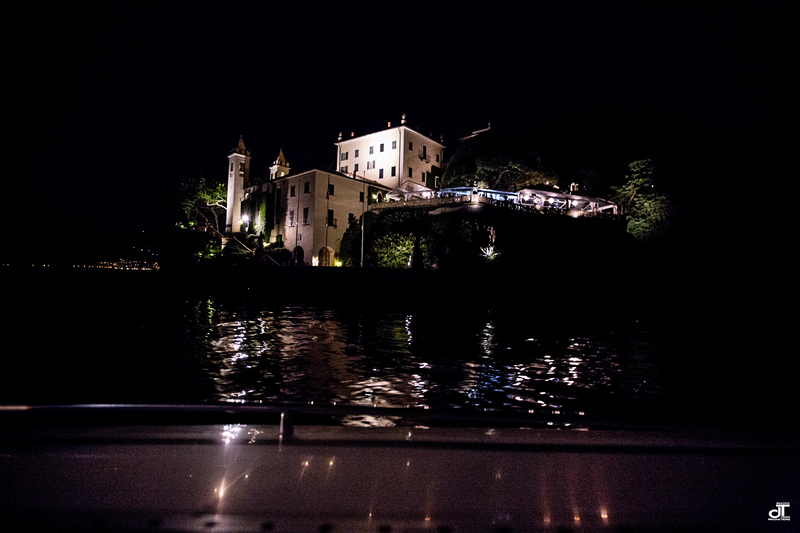 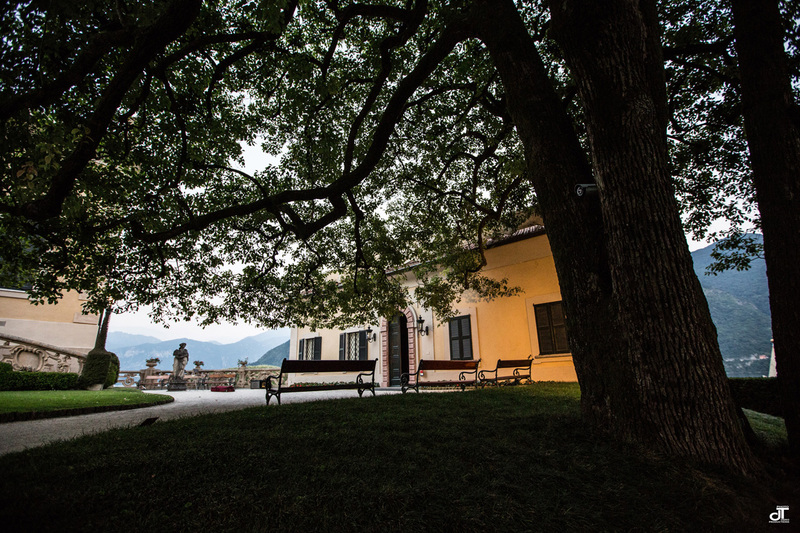 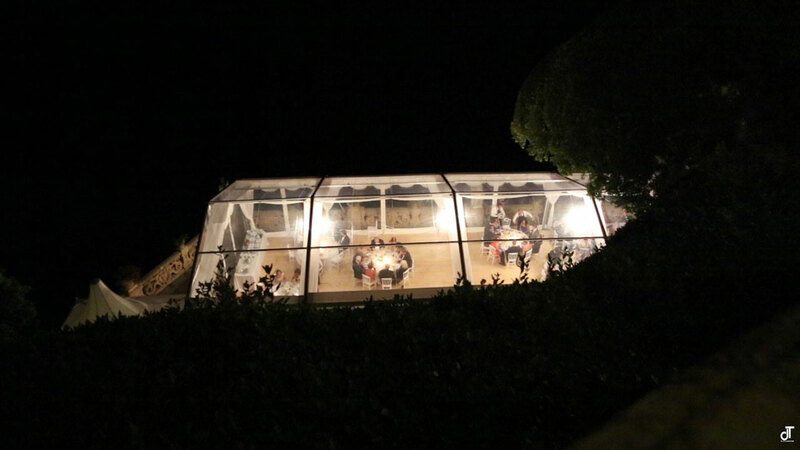 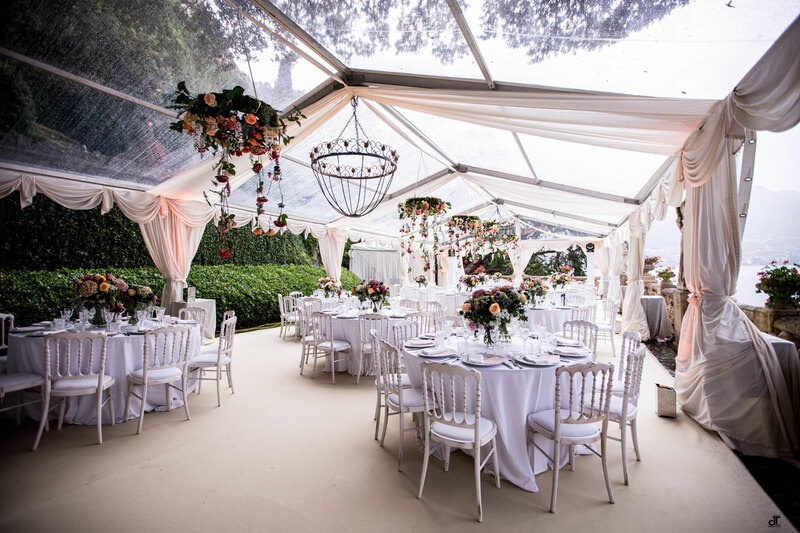 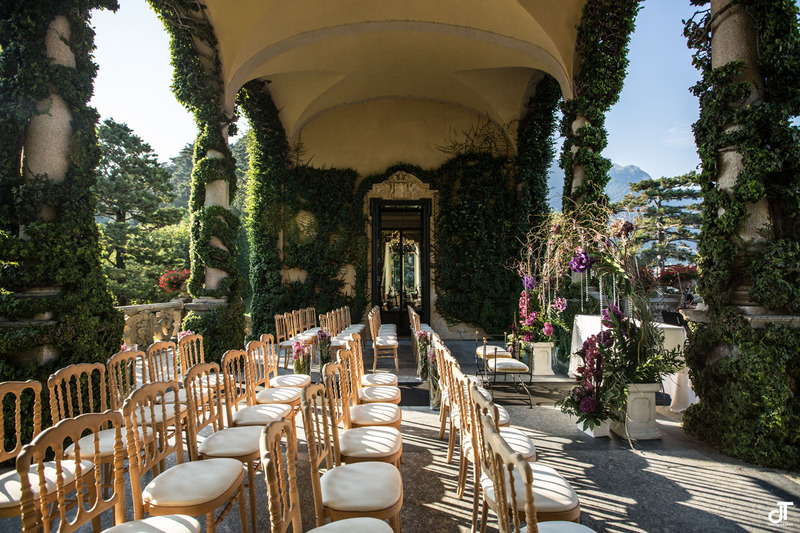 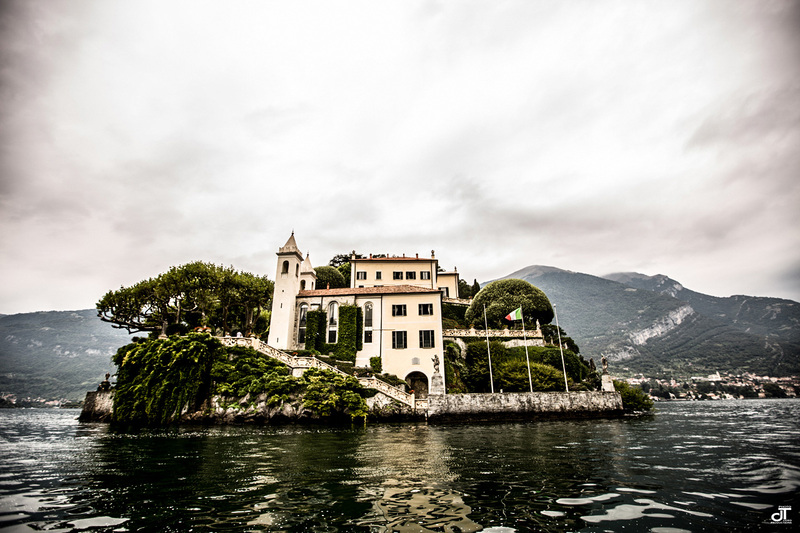 Couples from all over the world choose Balbianello in Lake Como for their wedding. 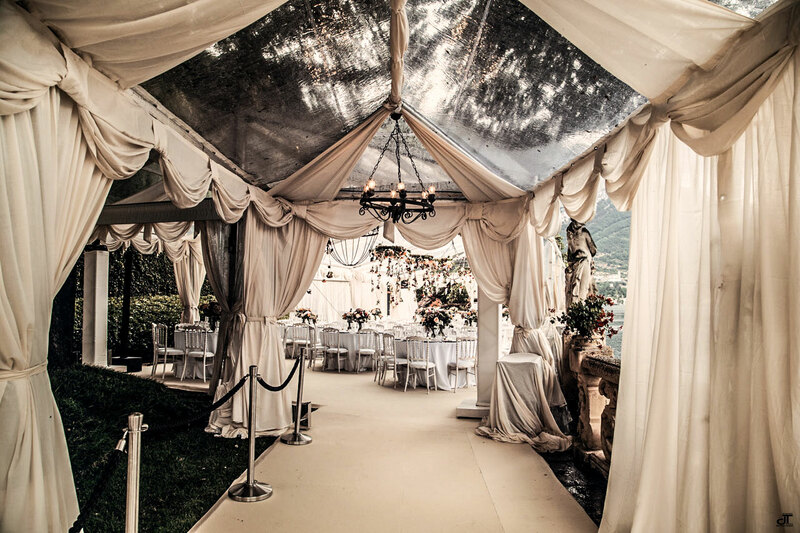 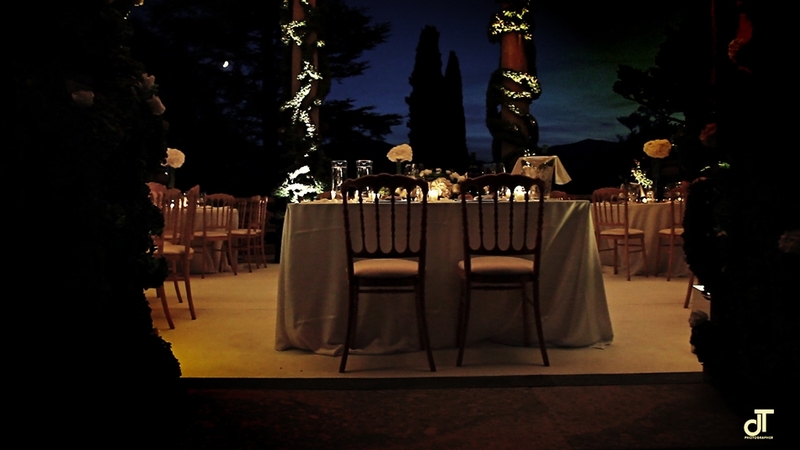 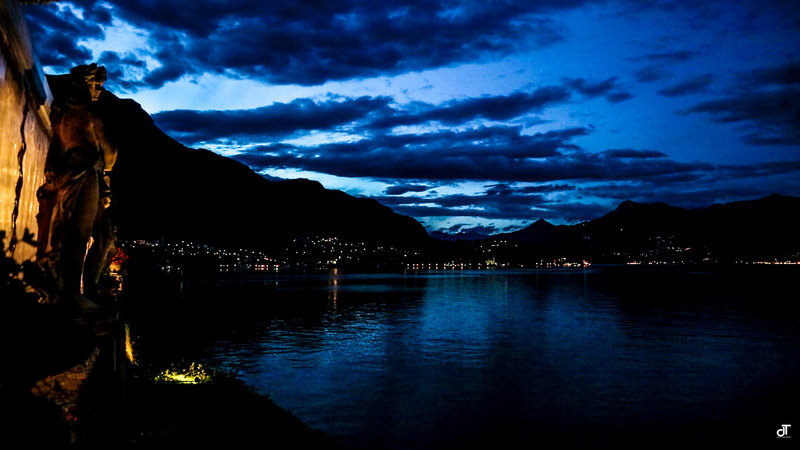 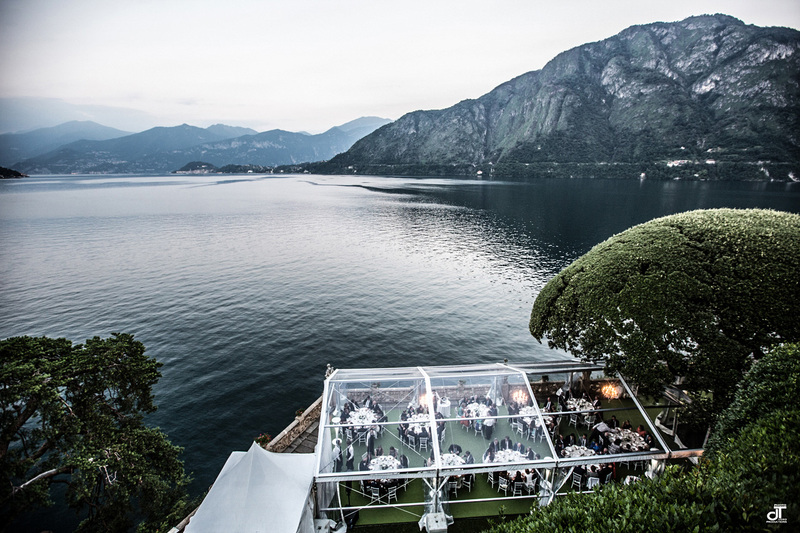 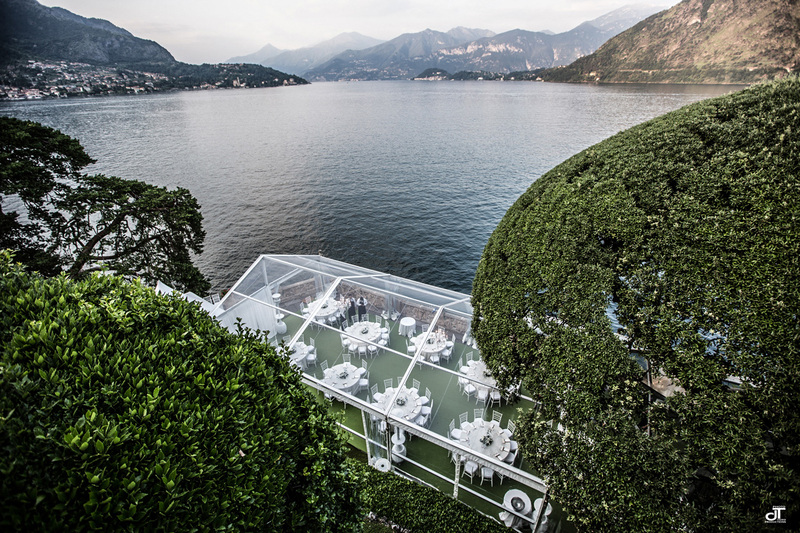 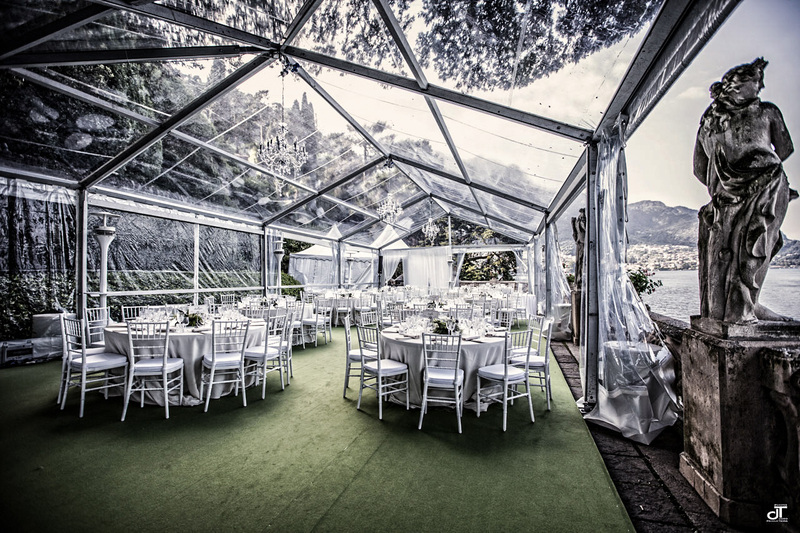 A magical wedding, a fairy tale in the Lake Como surrounded by green mountains, peace and tranquility. 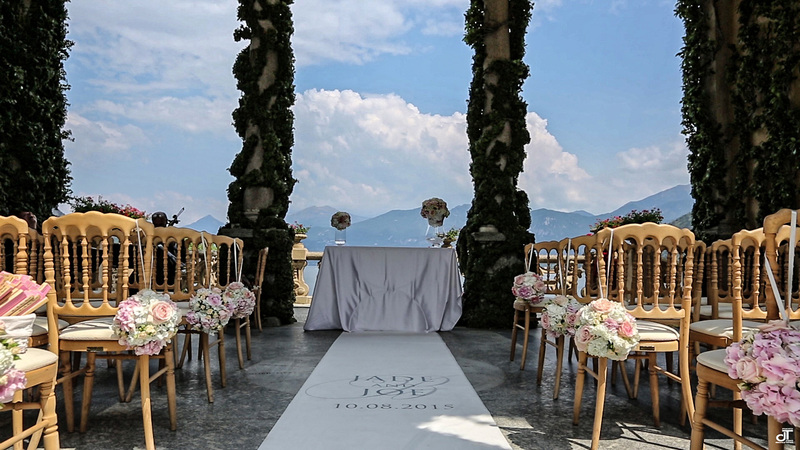 A Balbianello couples come from America, England, Spain, Netherlands, UAE, China, Japan to crown their dream of love. 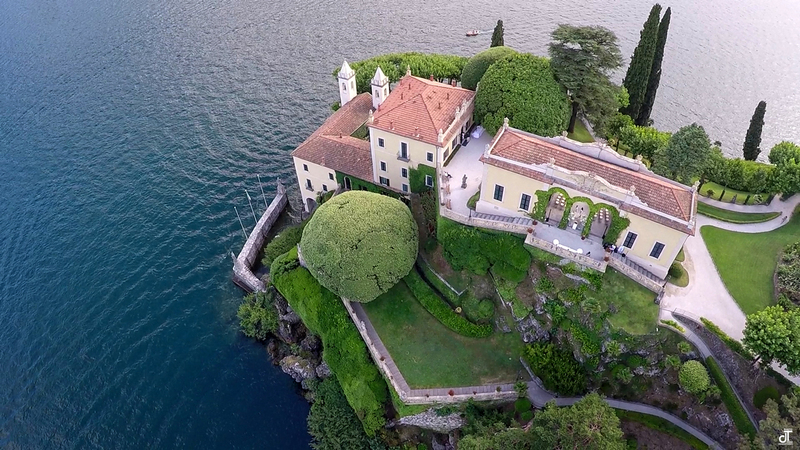 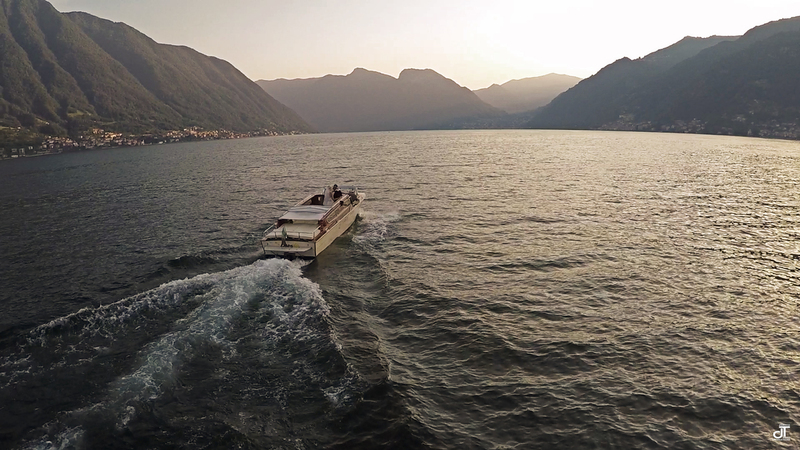 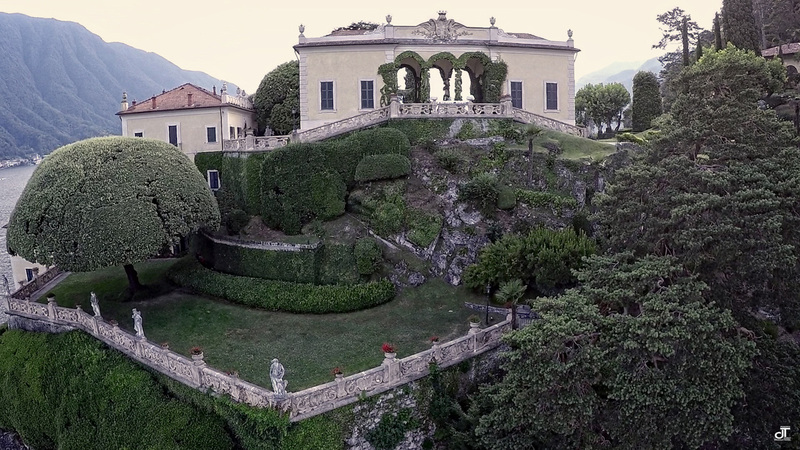 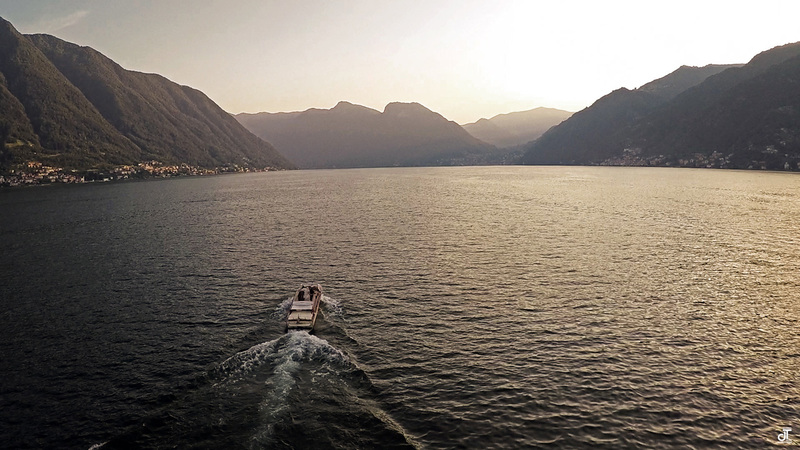 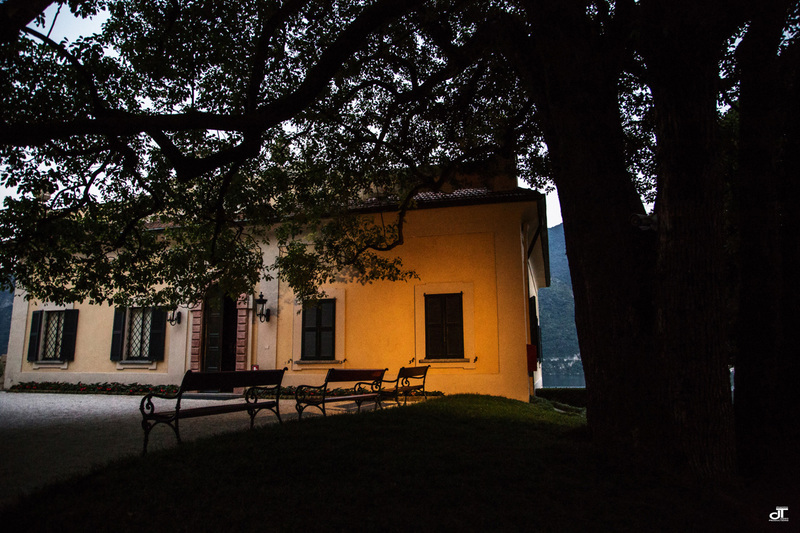 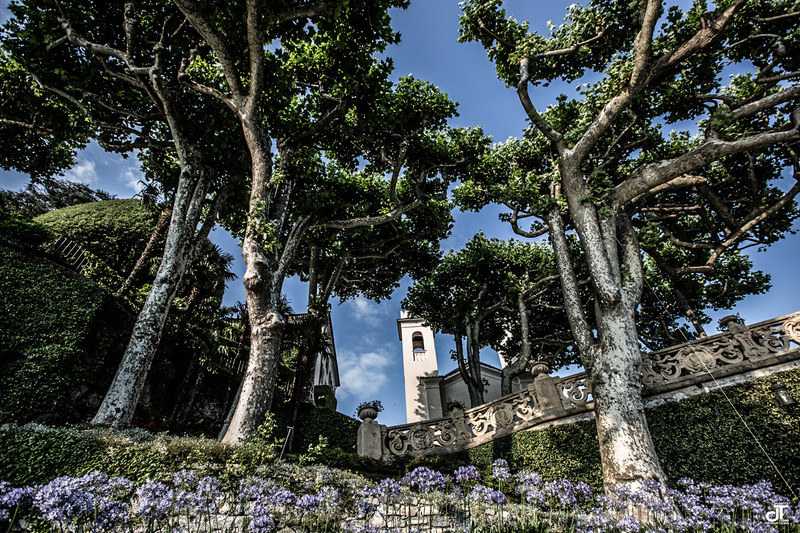 Through our photos and video of the location of Balbianello in Lake Como, you can admire the fabulous place with a unique landscape for your wedding and events.